Tings Kathmandu The best hotel location in Kathmandu We never make local food – except for today. It’s Dashain. We never make local food – except for today. It’s Dashain. Its Dashain – so we make Nepali food today. To all you ignorants out there (JOKE) Kwati is something you serve for festivals like today and important occasions. Wash and soak the mixed beans overnight. Cover the beans in a warm place to allow sprouting for 3-4 days. Heat oil in a saucepan and fry thyme, fennel seeds, and mustard seeds until light brown. Add 3 cups of sprouted beans and fry for 2 min. under medium heat. Add chili, cumin, coriander, garlic, ginger, turmeric, salt, and pepper and stir for about 2 min. Add tomatoes, broth and yogurt to the beans’ mixture. Bring to a boil and let simmer in low heat until the sprouts are tender. 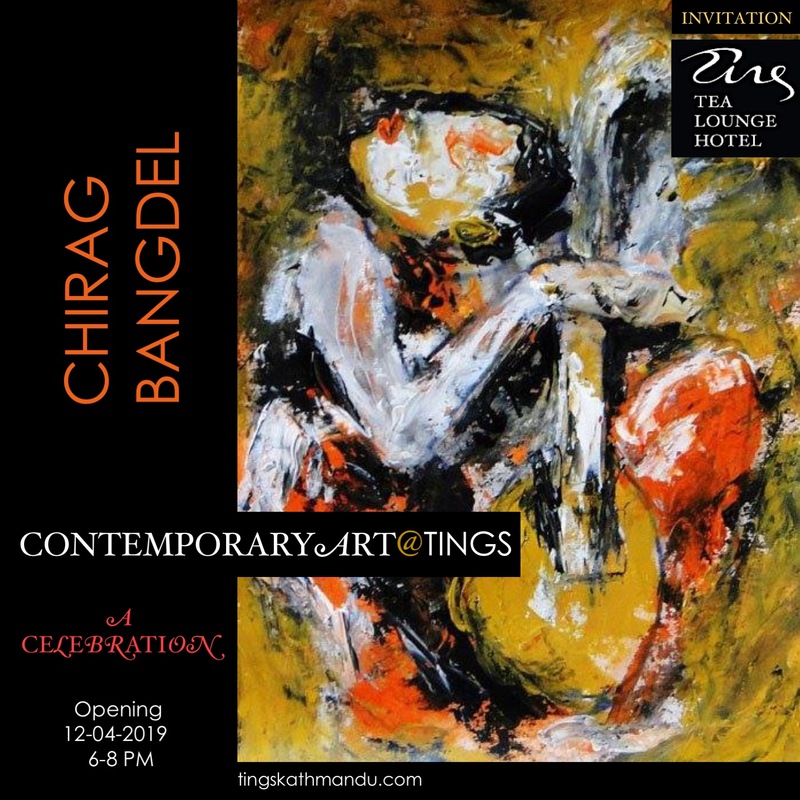 Posted in Tings KitchenTagged Annette Tingstrup, Dahl, Dashain, Hotel, Kathmandu, Kwati, Lazimpat, Nepal, Thomas Tingstrup, Tings Lounge Hotel, Tings Tea LoungeBookmark the permalink. It has been a good day – and very busy….